Vector Cartoon Happy Chinese New Year 2019 Year Of Pig For Design. Lizenzfrei Nutzbare Vektorgrafiken, Clip Arts, Illustrationen. Image 117647453. 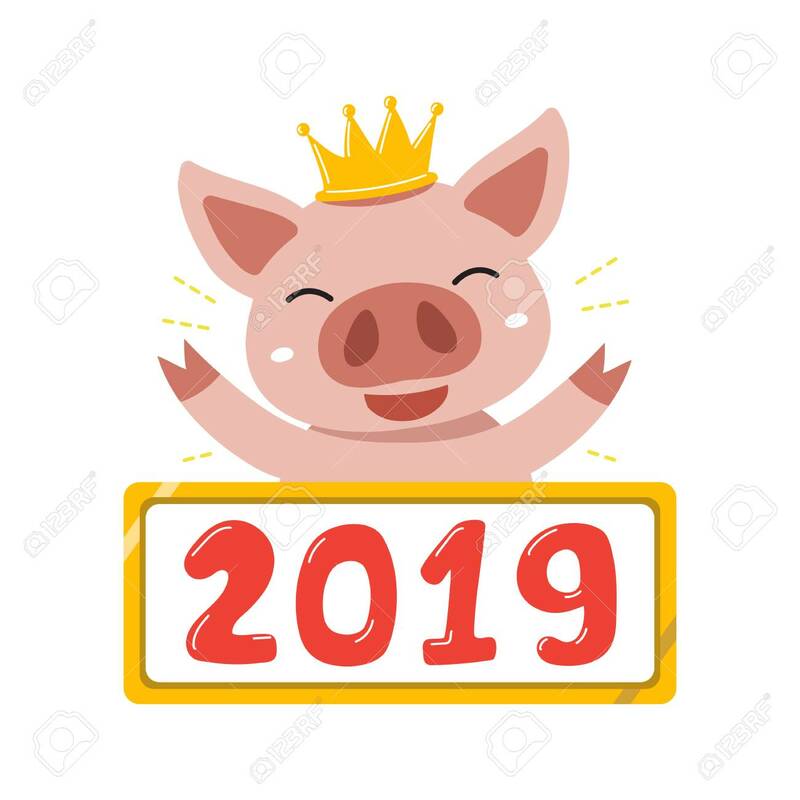 Standard-Bild - Vector cartoon happy chinese new year 2019 year of pig for design. Vector cartoon happy chinese new year 2019 year of pig for design.